Etchings and woodcuts taking inspiration for local wildlife. 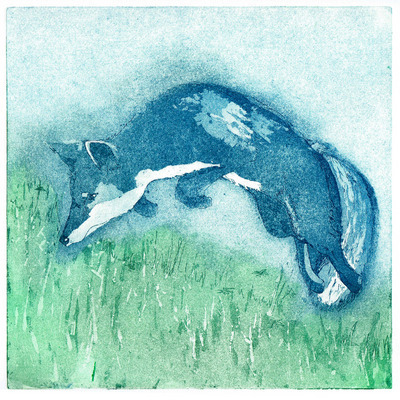 Am currently exploring the medium of printmaking as a vehicle for some illustrative work based on local wildlife. Have previoulsy worked in and taught the process of glass fusing and find creating pieces from techincally restraining processes and materials interesting.